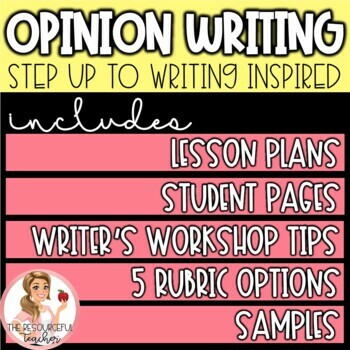 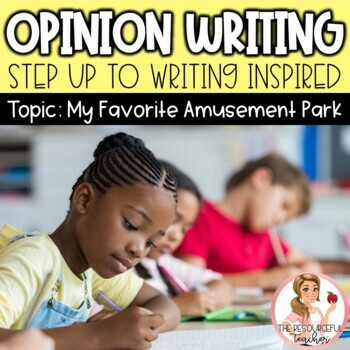 Teach your students great writing skills by organizing their ideas using Step up to Writing. 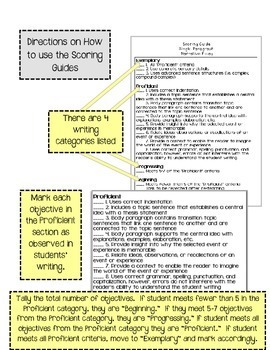 The Step up to Writing Packet for students includes a class practice T-chart, independent T-chart, rough draft page, and final copy page. 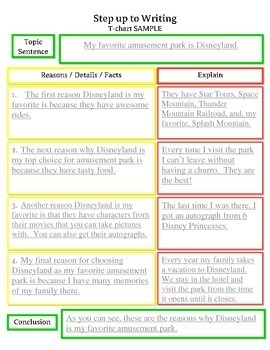 This product is part of The Resourceful Teacher Step up to Writing ELA Bundle.